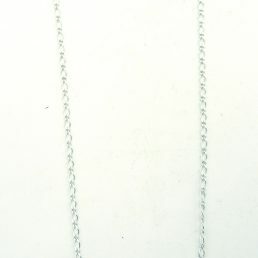 Searching for a turquoise cross necklace unlike any other? Look no further than Albuquerque’s famous trading post, Palms Trading Company. 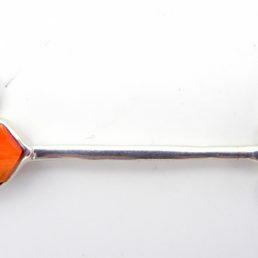 Since the 1960’s, we’ve been providing people around the world with beautiful one-of-a-kind jewelry handcrafted by the talented Native American artists of the surrounding Pueblos. 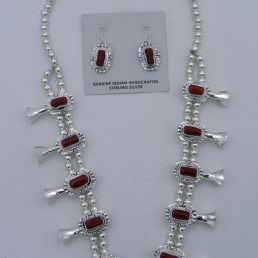 Our amazing collection of men’s and women’s necklaces, earrings, rings, and bracelets will bring the magic of the Southwest to any style! 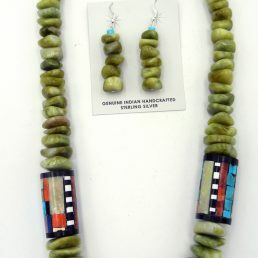 The turquoise gemstone is a prominent feature in Native American Indian jewelry. Pieces like the turquoise cross necklace, the squash blossom necklace, and the turquoise statement necklace are designed with a focus on these beautiful stones. 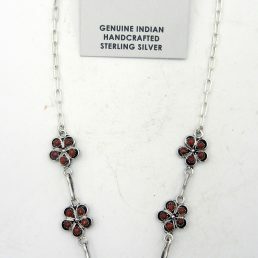 The traditional Navajo squash blossom necklace, made with chunky turquoise stones, is a popular piece that has also become the official necklace of the state of New Mexico. 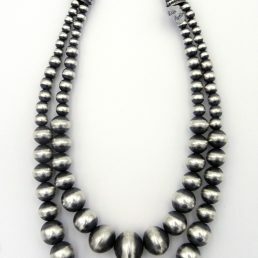 Palms Trading Company has a variety of necklaces made from the Native American Indian artists of our area. 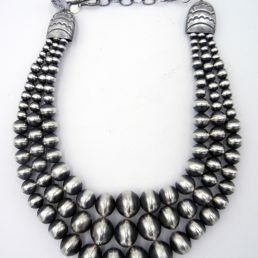 With both traditional and contemporary style designs, these unique pieces showcase the heritage and cultures of the tribes and Pueblos of the Southwest. 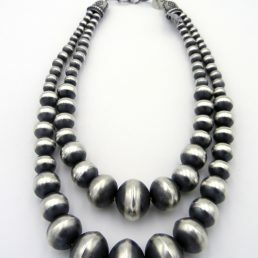 From the lack of silver used in the Santo Domingo Pueblo’s heishi necklaces to the pure sky-blue Sleeping Beauty stones used by the Zuni artists, Palms has an inimitable necklace that will speak to every style. Complement any turquoise cross necklace with other stunning turquoise jewelry. 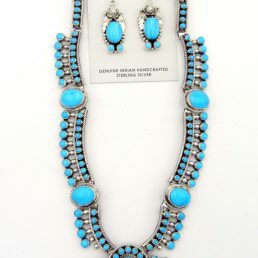 Our vast collection contains other authentic pieces featuring both polished and uneven turquoise gemstones. Try on a silver and turquoise stone bracelet perfect for any occasion. 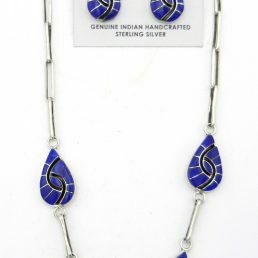 Frame your face with a set of genuine turquoise stone earrings that can accentuate your features. For a subtle touch of the Southwest, slip on a handmade turquoise ring. From a day spent with family to a night on the town, our collection of turquoise jewelry is perfect for any style or scene. 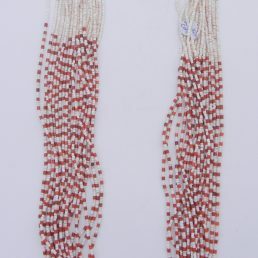 Customers from all walks of life trust Palms to provide them with genuine Native American Indian jewelry at fair and honest prices. 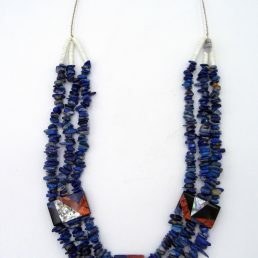 Our selection of handcrafted necklaces from the Navajo, Zuni, and Santo Domingo Pueblos are stunning works of art that will make rich additions to any jewelry box. Take the magic of the Southwest around the world with an exceptional turquoise cross necklace from Palms Trading Company.